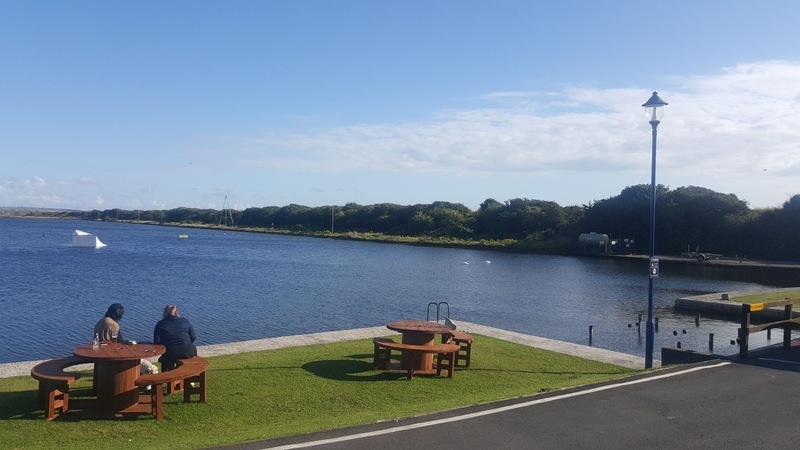 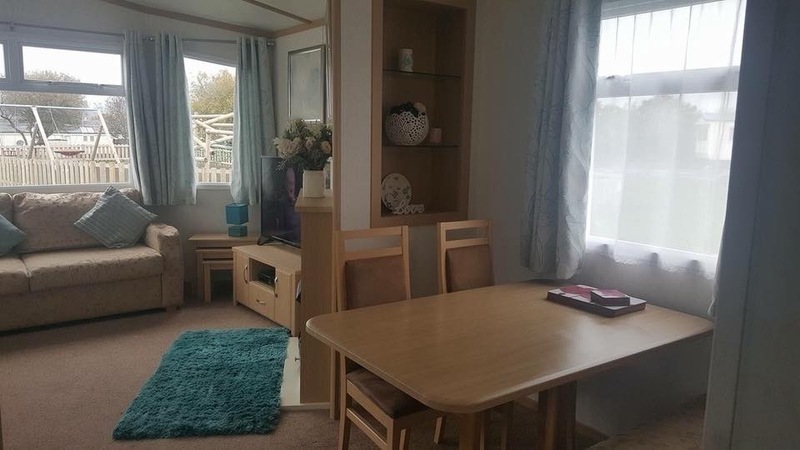 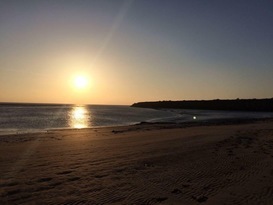 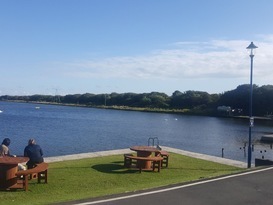 Available to hire is our privately owned 8 berth caravan located on Port Haverigg Marina Village on the Cumbrian Coast in Millom, Millom is on the Fringe of the Lake District National Park. 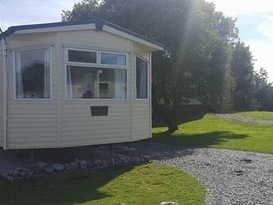 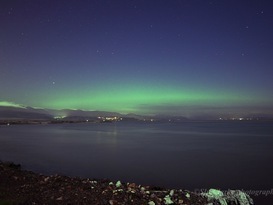 Welcome to our 3 bedroom/ 8 berth holiday home which is situated on mountain view, a 2-3 minute walk from the lake front. 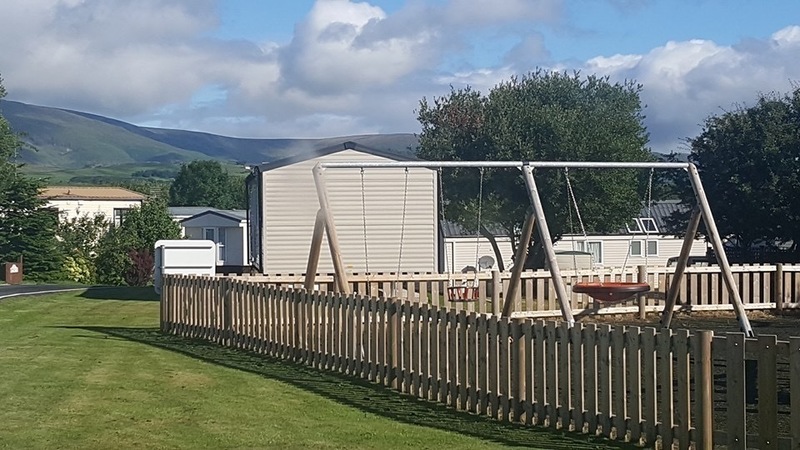 We are situated directly facing the children’s play area, Perfect for family's, with spectacular view of the Black Combe. 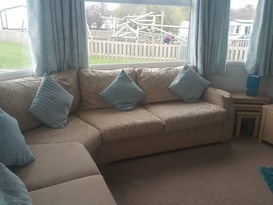 The lounge area has ample of seating and has a double sofa bed. 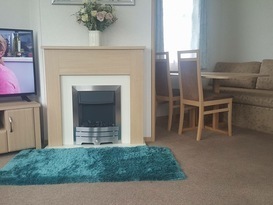 There is an electric fire and central heating throughout the caravan. 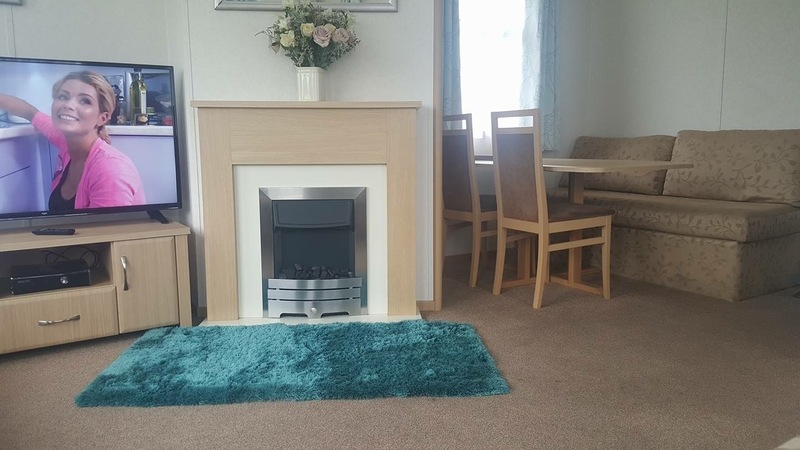 It also benefits from a 48" hd television & a xbox 360 with several games. 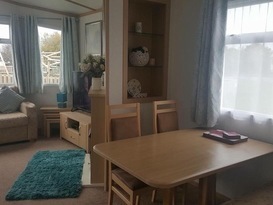 There is also plenty of DVDs and book which are suitable for all ages. 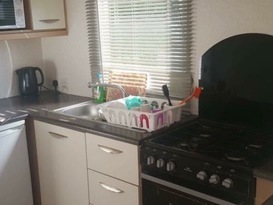 Fully equipped kitchen with a fridge, full oven and grill, 4 burner hob, microwave, kettle, toaster and all cooking utensils, plates, pots and pans. 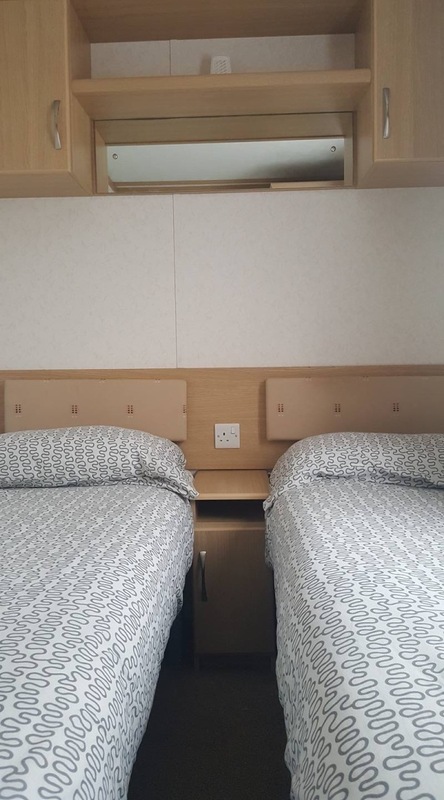 The main bedroom has bedside tables, Double wardrobe and storage cupboards. On suite to main bathroom Both twin bedrooms have a wardrobe, 2 single beds and storage cupboards. 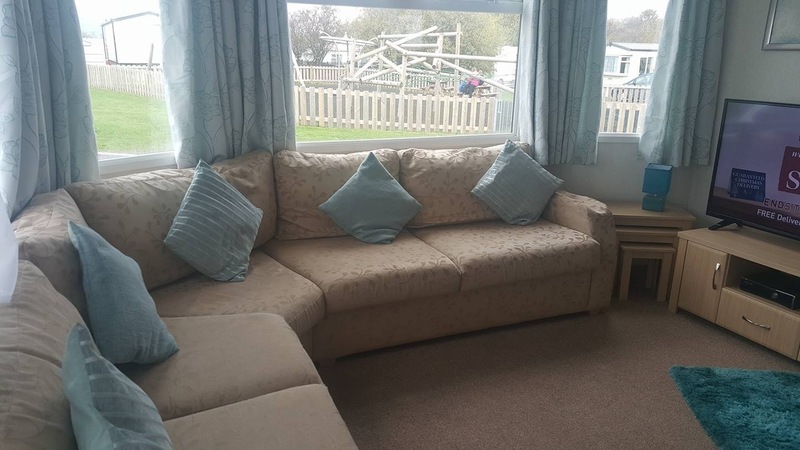 There is also a pull-out double sofa bed in the lounge area, allowing up to 8 people to sleep comfortably. 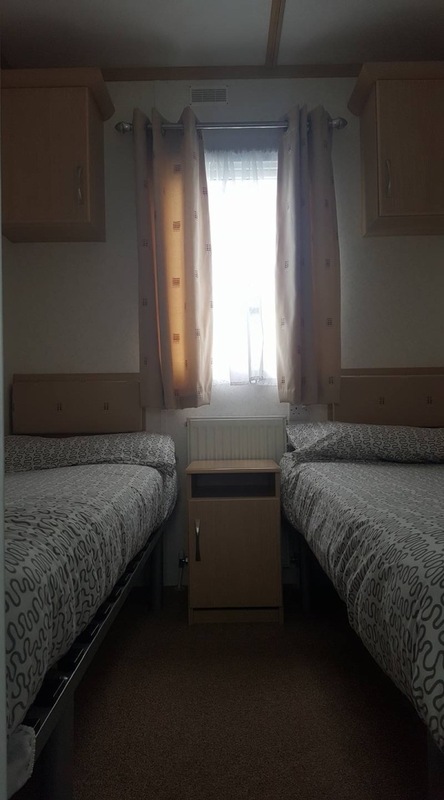 There is also a a second toilet with a sink, facing the two twin bedrooms. 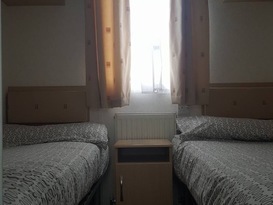 The caravan has gas central heating throughout. 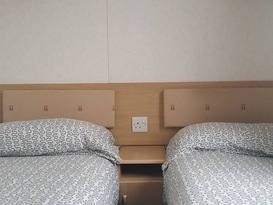 Our caravan is also equipped with an iron and ironing board, Vacuum cleaner and stereo hi-fi. 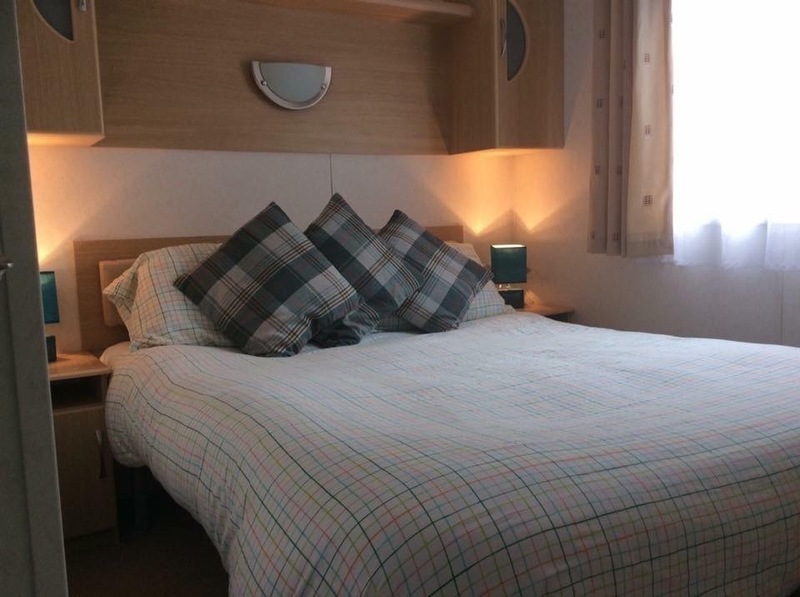 Beds are freshly made for your arrival at no extra charge. 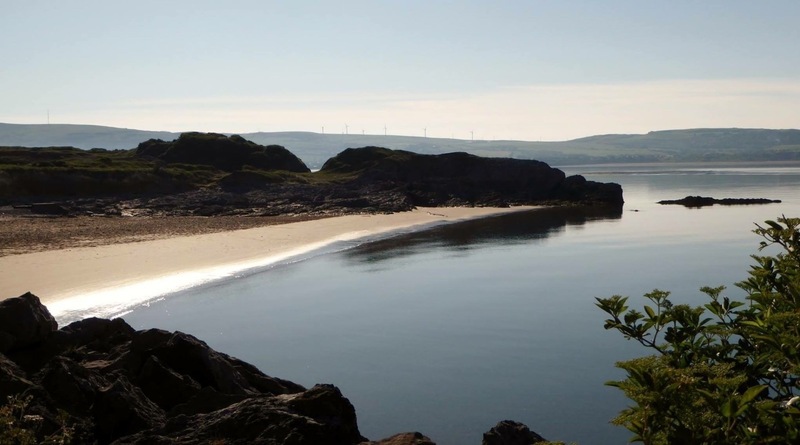 WI-FI is available on the site for a small cost of £6.99 a week, works out at only £1 per day. 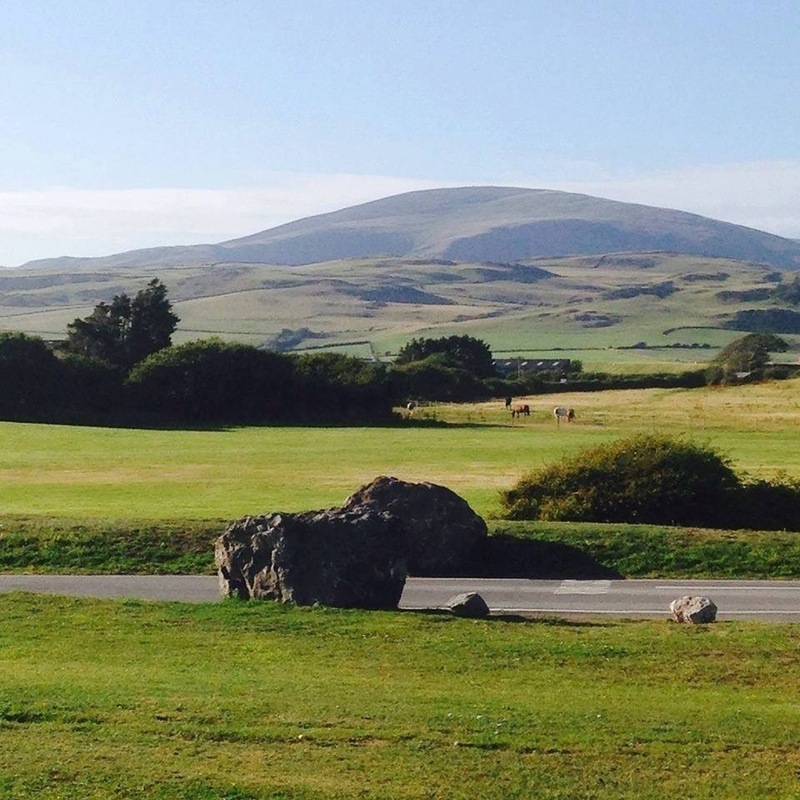 The total balance of the holiday is due 8 weeks prior to your visit of the park. 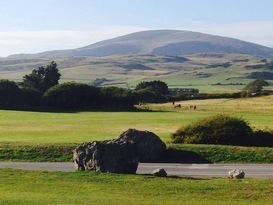 Passes are not required at this park. 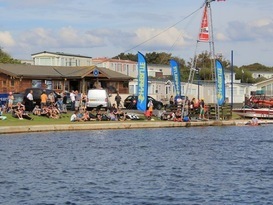 Water Sports activities have a charge and have prices at their own reception. 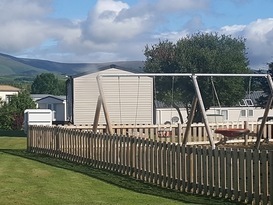 The park has a late night ski-bar where families are allowed. 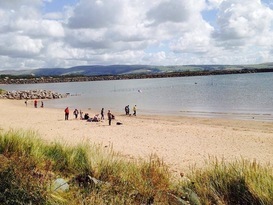 Port Haverigg Marina Village Holiday Park, situated on the magnificent Duddon estuary. 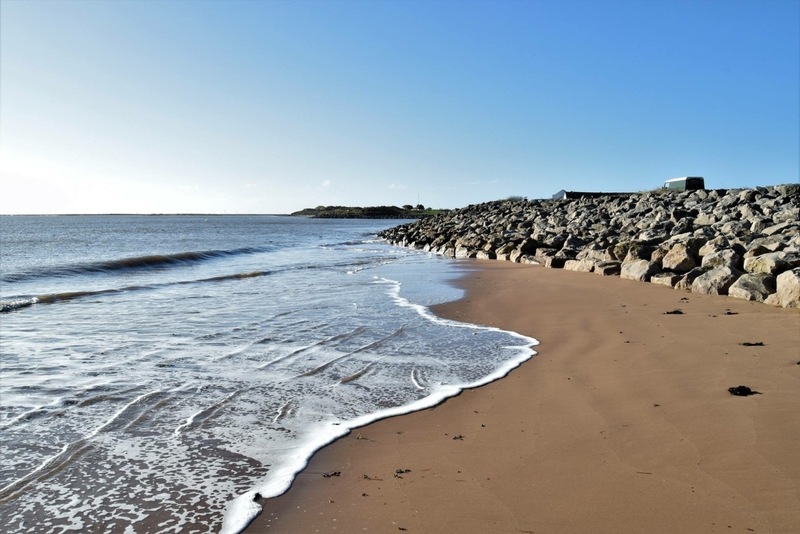 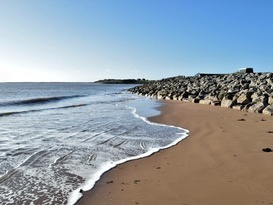 Haverigg is the hidden gem of the lake district, with a 3 mile golden sandy beach perfect for families and dog lovers alike. 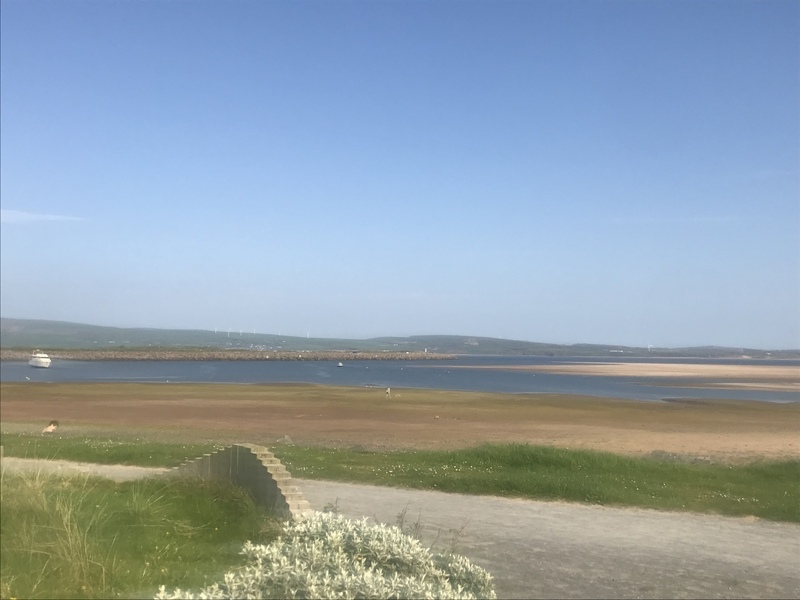 Only a 30 minute drive from Coniston, Haverigg is ideally situated for exploring the magnificent Lake District without all the hustle & bustle that can often arise in the heart of the lakes! 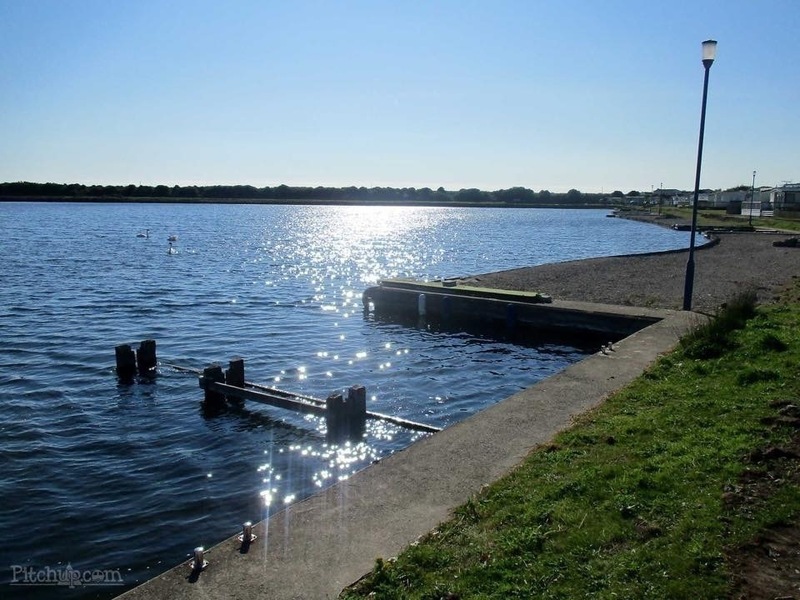 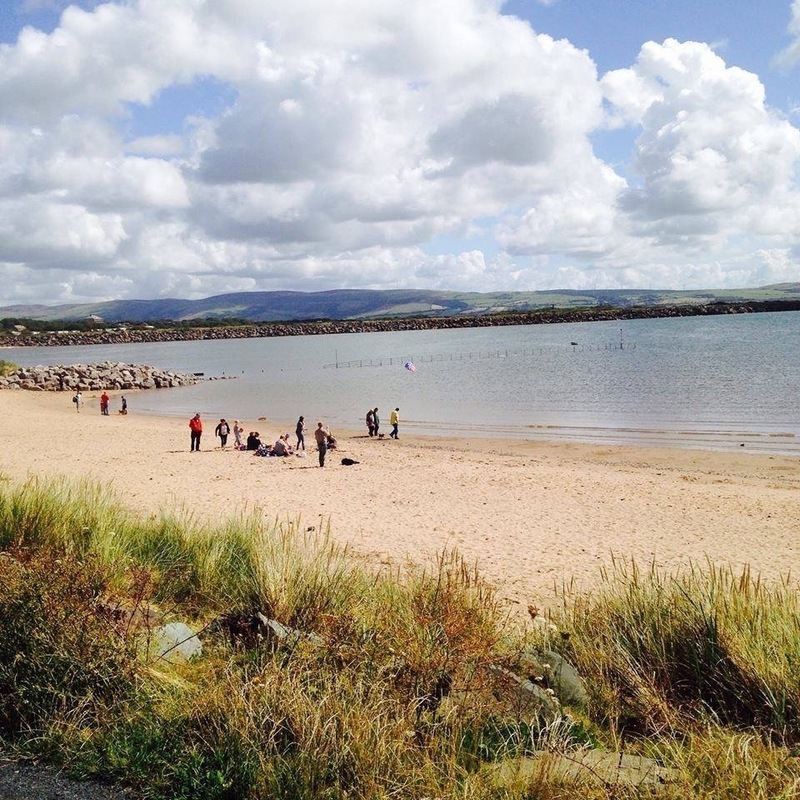 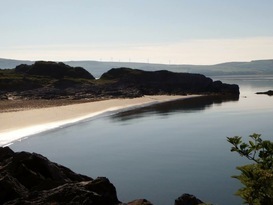 Port Haverigg also boasts a 200 acre freshwater lake with fishing and Watersports! 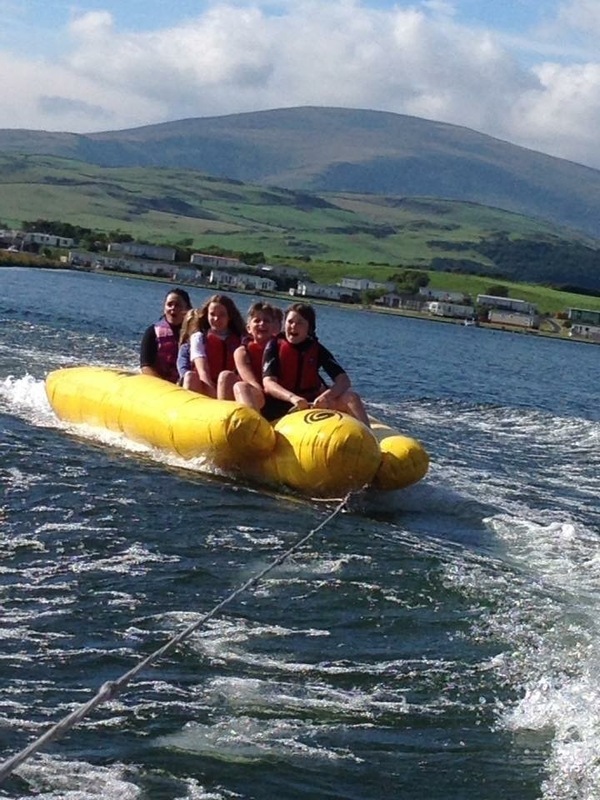 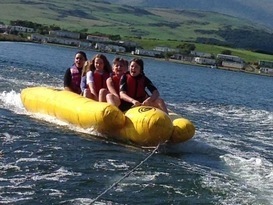 Situated on site, Port Haverigg Watersports is Cumbria's Premier Watersports Centre. 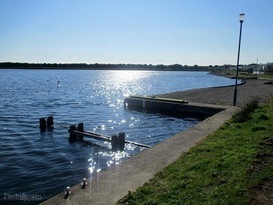 Situated on a purpose built fresh water private lake. 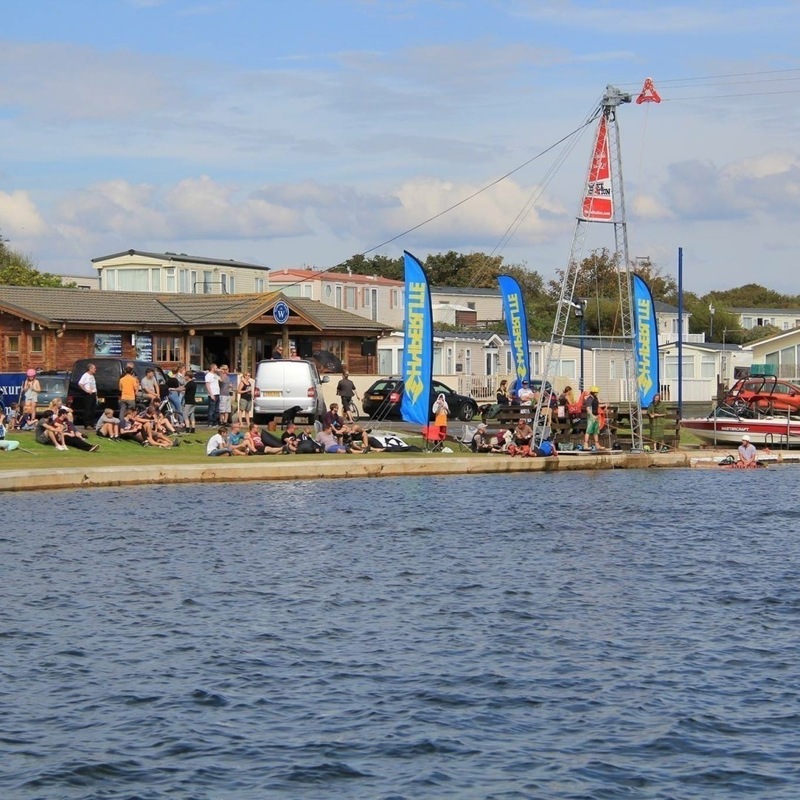 We feature a Wakestation cable complete with a great array of features (kickers & rails), along with boat sports with no speed restrictions. 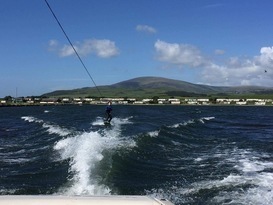 Boat & Cable Wakeboarding, Paddle-board (SUP) hire, Wakeboarding, Waterskiing, Kneeboarding, Banana Boat, Ringo,Boat rides, lakeside accommodation, Cafe/Wine bar.